Sign up for our email list and get a FREE unit & 8 audio tracks from our best selling book. 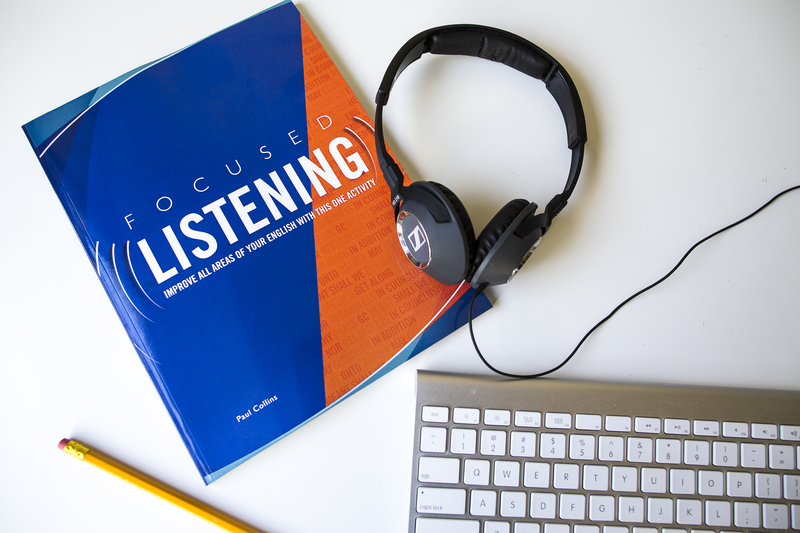 New Listening Practice Activities every week. 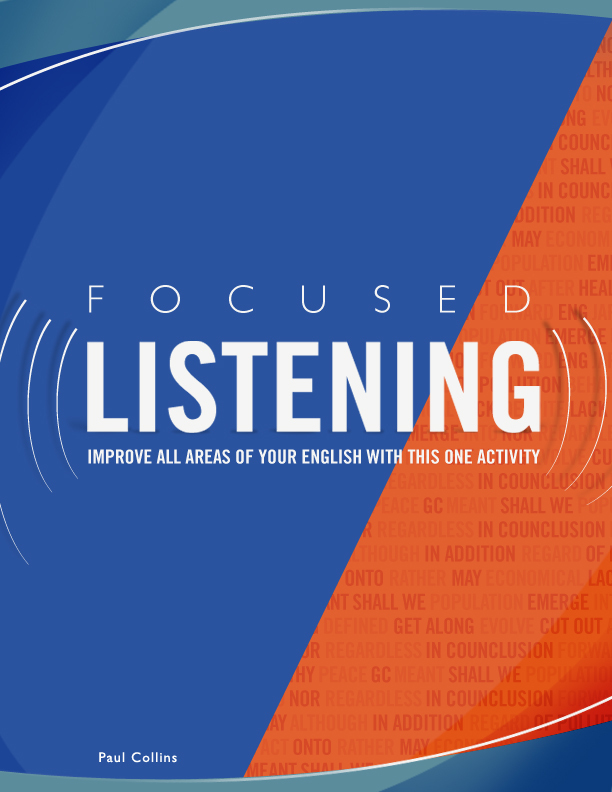 One of the best things you can do to improve all areas of your English is FOCUSED LISTENING. How did you learn your own language? You listened to people A LOT! You listened to your mum and dad, grandma and grandpa, aunt and uncle…. or whoever was talking. You listened carefully. Then, you started practicing. You made mistakes. Then, you tried again…. and again…. and again. Eventually, you became fluent at your language. 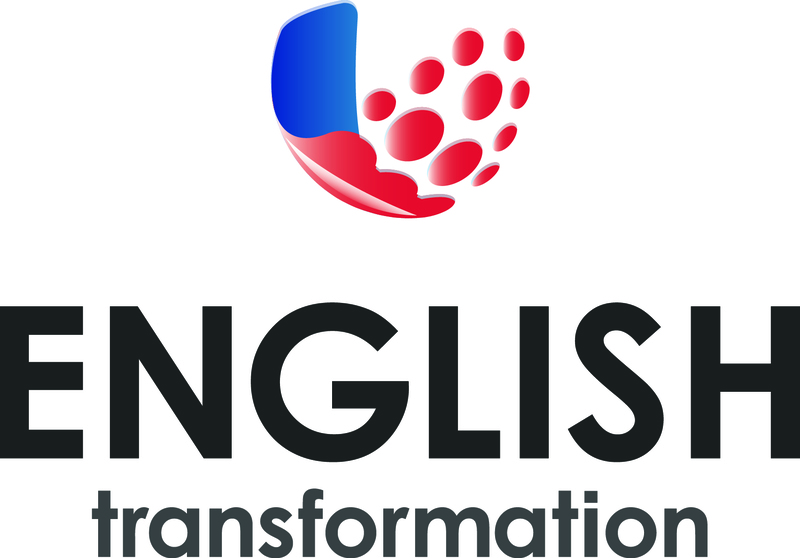 Our happy students’ feedback tells us that it can help you improve your English. So, because we believe in it so much, there will be new Focused Listening activities added every week. I can’t promise how many…. and some weeks we might miss out (We’ll blame the internet. ), but there’ll be plenty over time. We hope that you will use them to improve your English.